Here at Telford Compressed Air Services, we have been supplying quality pneumatic solutions to a wide range of industries for over 20 years. 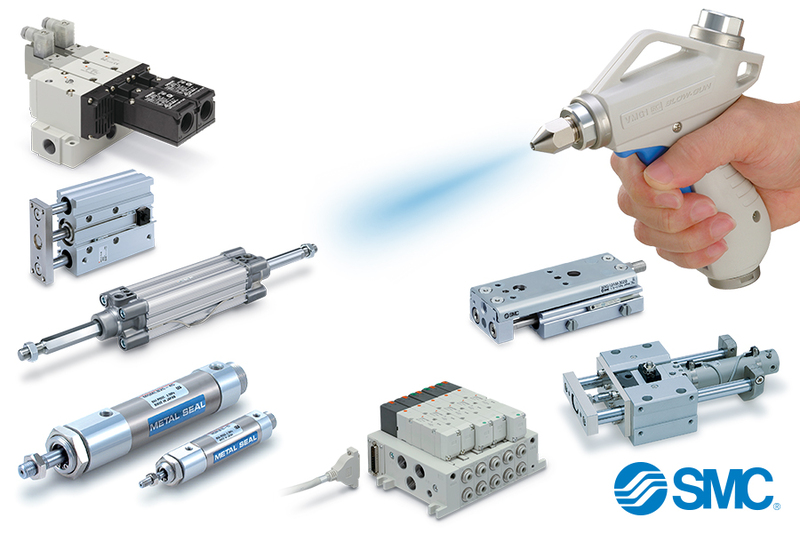 As official SMC distributors we are able to offer an ever expanding range of pneumatic products and unrivalled technical support. 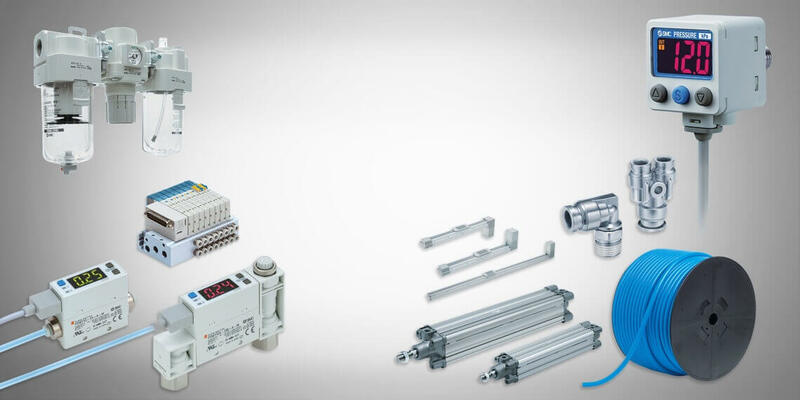 From stand-alone mechanical valves, to multi-station electro-pneumatic manifolds, ISO/VDMA profile cylinders to electric actuators, our technical sales team are on hand to assist you on specifying the solution to your pneumatic requirements. With thousands of pneumatic components to choose from, our online shop is a quick way to source the products you need. If you can’t find what you are looking for on our online shop or it is technical support you require, please contact our technical sales team who will assist you on specifying your pneumatic solution.